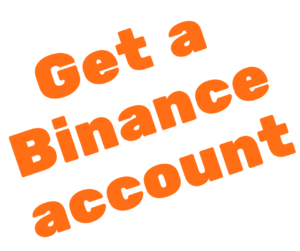 If you haven’t created a Binance account please follow this article and create one. 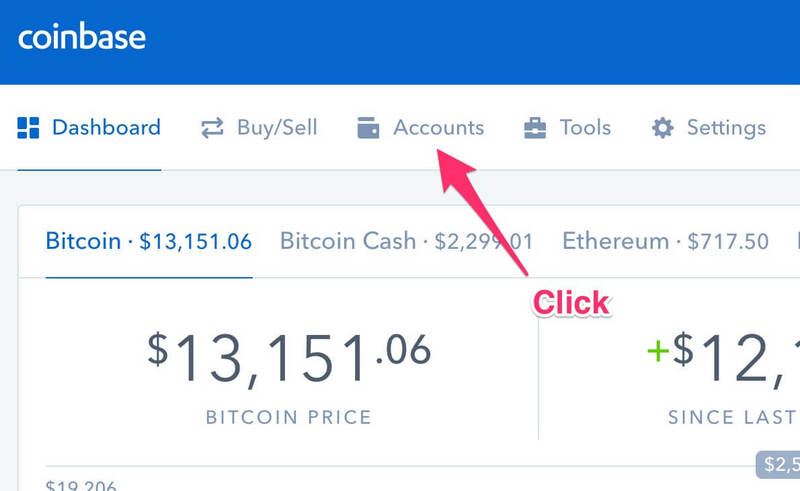 Also, if you don’t have any bitcoin, please follow this article and buy bitcoin. Sending and receiving coins are always done in the same way so even though I’m using Coinbase in this article, you can use the same method on the other exchange. 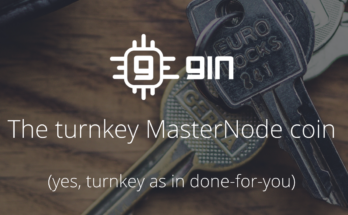 First you need to find the address of your bitcoin so you or anyone can send you bitcoins. 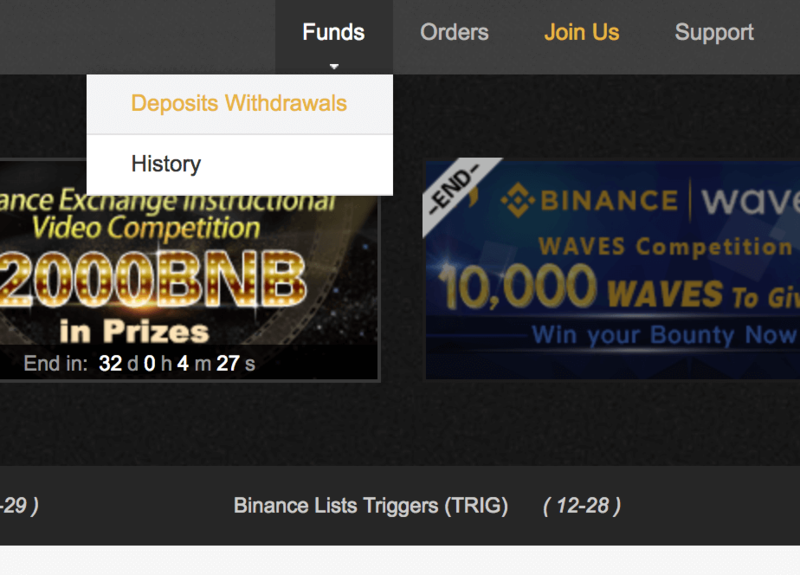 After you login to your Binace account, go to Funds -> Deposits Withdraws on the top nav. 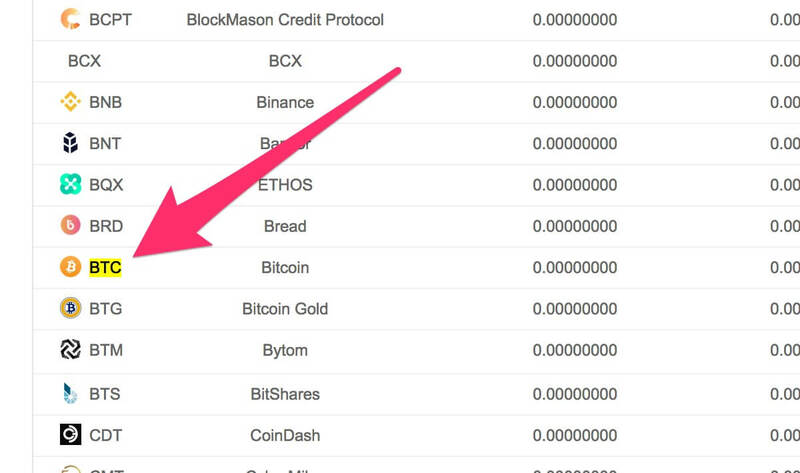 It should take you to the page with the list of coins. Find Bitcoin in the list. It should show BTC at the very left column. After finding the raw for Bitcoin, look at the very last two columns. You should find “Deposit” button. 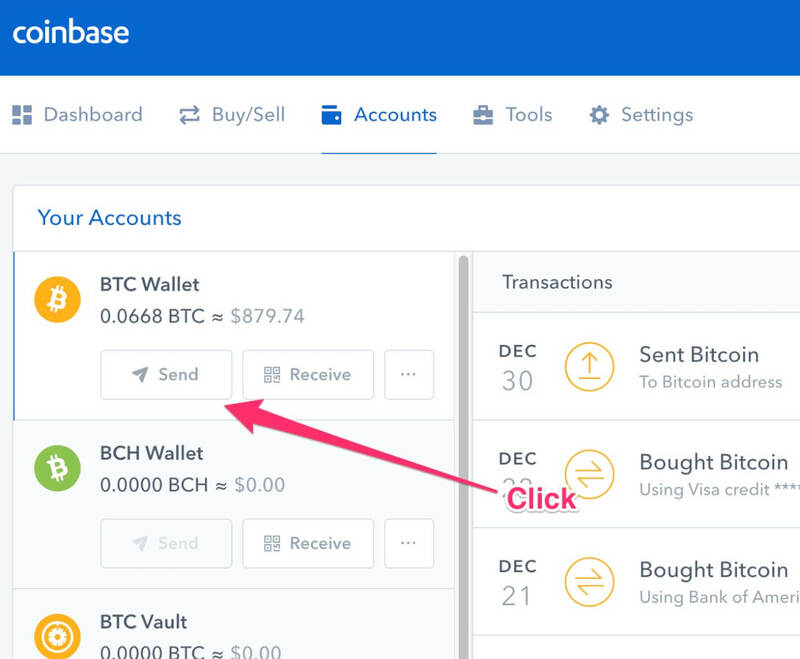 When you click the button, it should open up the panel and show the deposit address. 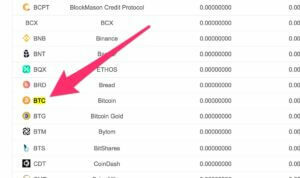 Now you found the deposit address. 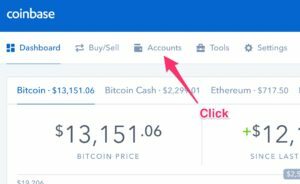 Go to Coinbase and click the “Account” link in the main nav. It should popup a form. 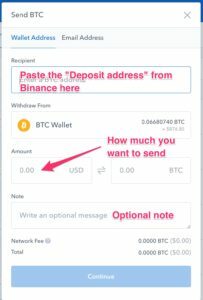 Paste the deposit address you retrieved from Binance to the input box with the place holder saying “Enter a BTC address”. 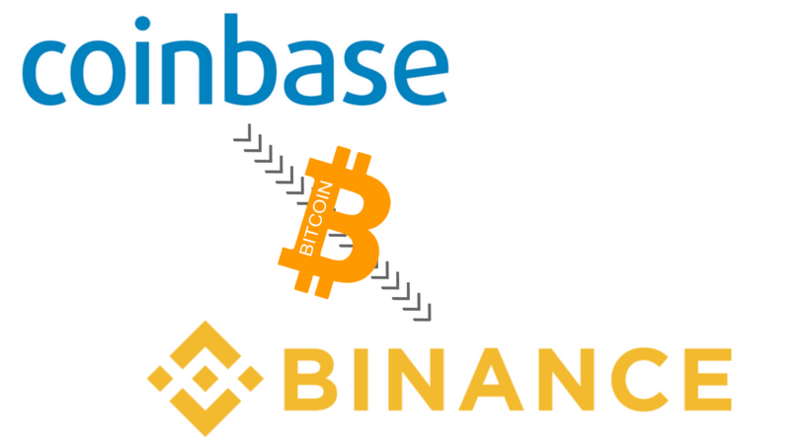 Put the amount of USD or BTC you want to send. Press “Continue” once you are ready. It will ask you to confirm so press “Confirm”. 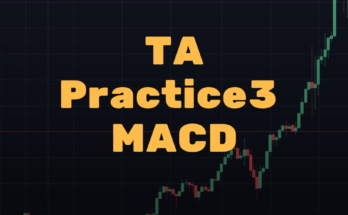 Usually, it will arrive to Binance in no later than 30 minutes but sometimes it takes time. 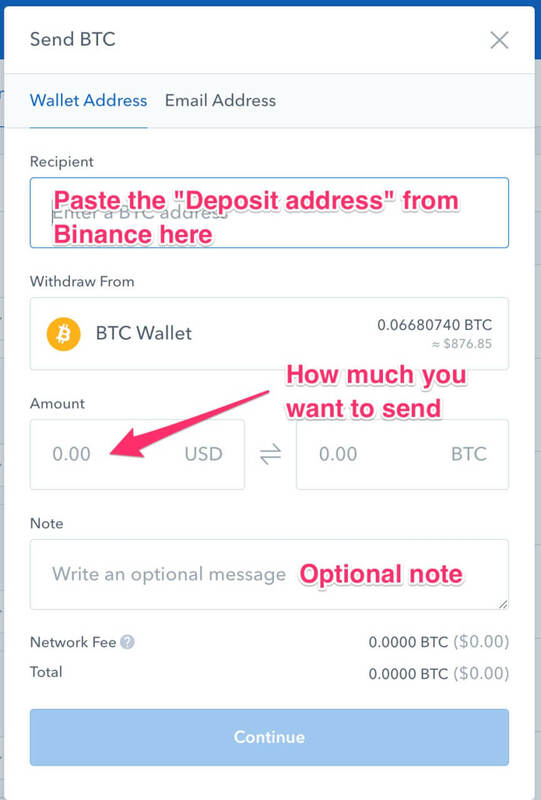 Once the transaction is done, you should see the value you sent in the Binance’s Deposit Withdraw page. Congratulations! 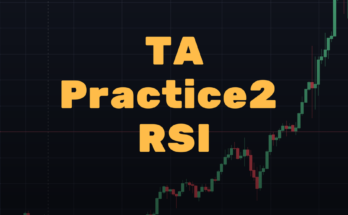 Now you are ready to start buying other coins!